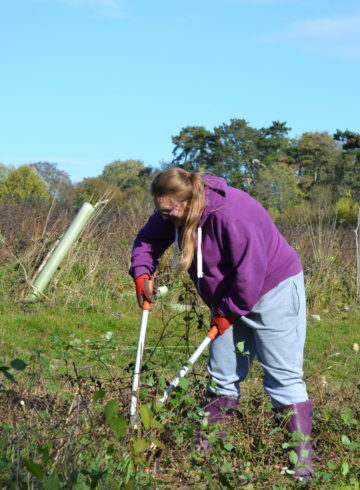 Young people help make way for new animals for their Community Project! 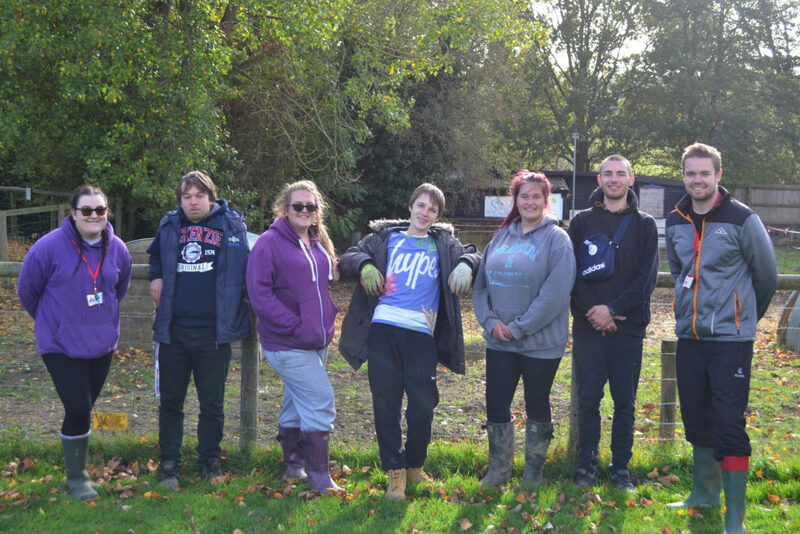 After coming back from an action-packed residential, the young people from our Stowmarket Prince’s Trust Team programme began to plan for their community project. The group are supporting the Museum of East Anglian Life helping out with their new heritage farm scheme, which supports education about rural heritage, food and where it comes from. To raise money for their community project the young people went the extra mile by raising money through a sponsored walk. The Team took on the sponsored walk bringing along their furry friends! As well as completing a sponsored walk, the group also supported Ipswich Town’s Golf Day, where the group collected donations for their community project. The team have been supporting the Museum of East Anglian Life helping them to clear a space ready for new animals. 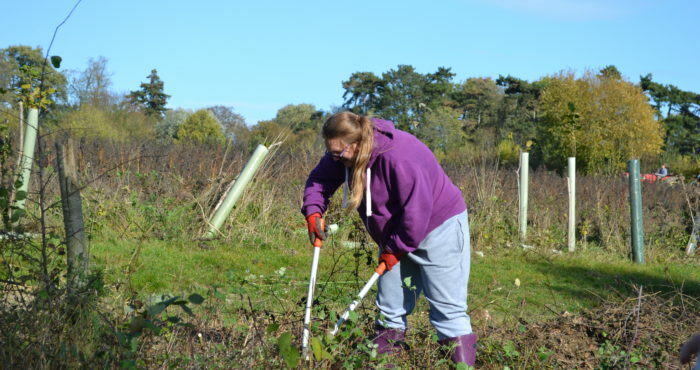 They worked hard to clear an overgrown area, remove posts and tidy up the area ready for the new animals. The group put their team skills learned from their residential trip into practice by making sure each team member had a job to do. The group worked really hard over the weeks to transform an area ready for the new animals which will be coming in the New Year. Keep a look out for them! Inspire Suffolk’s Prince’s Trust Team programme takes place over 12 weeks to support young people who are 16-25 years old and not in employment, education or training. It is made up of various activities including the Community Project designed to increase self-confidence and motivation, which play a key part in helping you to find positive sustainable outcomes. Find out more here. 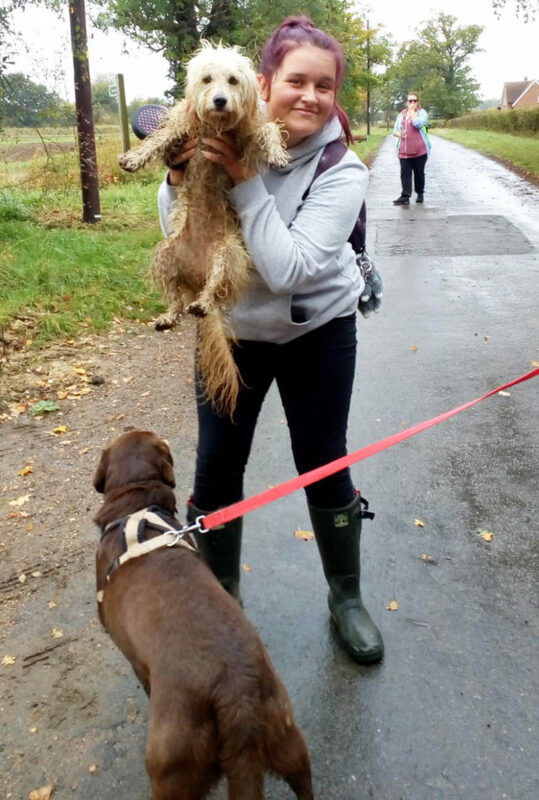 Enquire about: Young people help make way for new animals for their Community Project!